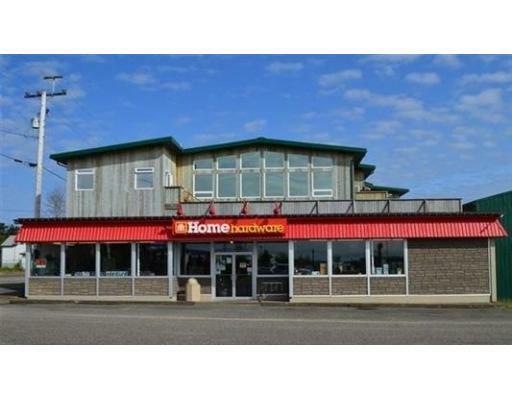 Why is commercial property a good investment in Prince Rupert? 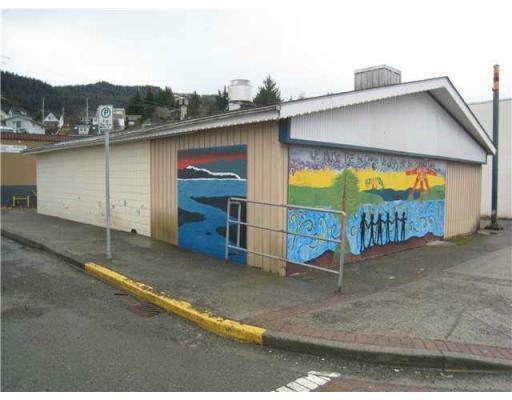 Prince Rupert and Port Edward are looking at brighter futures. Now is the time to expand business in the region and in light of the many projects developing or being proposed in the area. The Port of Prince Rupert is sustaining its strong growth as a key North American gateway and this is having a positive impact. Prince Rupert boasts North America’s fastest growing port for transpacific trade because of it’s many advantages. 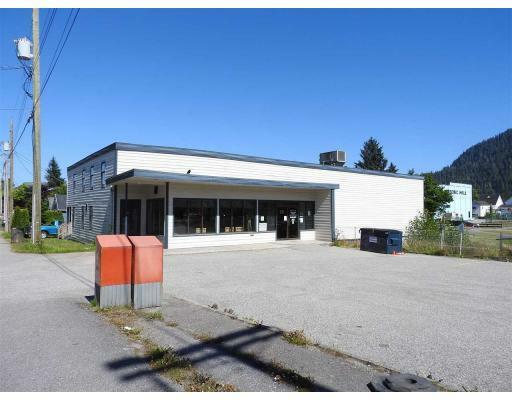 Mike and Nikki have worked with numerous enterprising clients who have purchased commercial properties in the Prince Rupert area. Whether it be retail buildings, office buildings, industrial buildings, apartment buildings or commercial land, they can advise you what is fair market value and guide you through the commercial buying process. If you are interested in investing in commercial property, they welcome an opportunity to discuss your commercial real estate needs!